Well this is the list for green. I did see that deadly nightshade leaves could be used but I am not sure I would want to handle them. Also the other thing is celery for a very light green. If you boil it up in a saucepan. In addition to that spinach is a great one too. When mixing colours have a look at mixing watercolour paints and it will give you what colour to mix with what colour to get the desired effect. Has anybody out there tried any of the dyeing yet? please message and let me know. 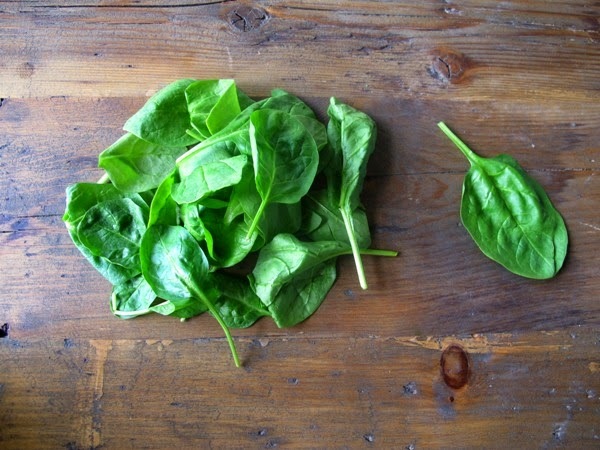 Also adding either lemon or orange peel to spinach can make a great soft pale yellow to the water. I've done some dyeing with walnut hulls but that's all so far! No I haven't yet. I am literally learning here too. I will be though after going to America and I will load my results. If anyone does get good or bad results I hope we can all share.